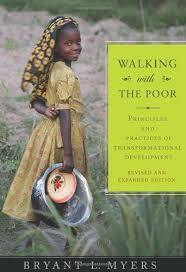 3) Is “Walking with the Poor” the Best Source for Community Development? If you “bleed green” (or if you love God’s creation), this Ted Talk might get you jazzed. Plot spoiler: The solution for reversing our carbon emissions might rest more with vast herds of grazing cattle than with electric cars. (This offer is good for the next two weeks). This particular CHE will add a major focus on urban, intercity, and USA components, but there will still be the familiar core that is taught in every TOT1 course around the world. Stan Rowland, the point man, will be there to answer all our questions throughout the experience. And — I wonder if CHE has ever been offered anywhere in the USA so affordably before. But better register fast: There are only 30 seats… and 3 of them are already filled. Once the course fills, Tim will let us know and we’ll mention it in the comments to this section — plus show it as “Full” on the registration page. See you at Emerald Hills. 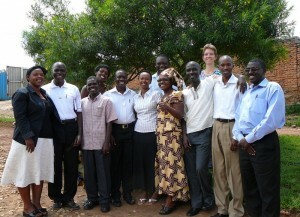 Join Chalmer’s Microfinance With Education Four-Week Course! 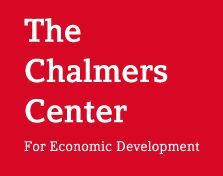 March 19-April 22, 2012 Promoting Church-Centered Savings and Credit Associations has been created by the Chalmers Center for Economic Development to support the promotion of savings and credit groups as an outreach of the local church in the Majority World. This training is for practitioners and organizations who desire to help churches support savings groups that can help the poorest of the poor access lump sums of money. The primary motivation comes from the desire for individual lives, households, and communities to be transformed through the power of the Holy Spirit working through change agents such as the local church and savings and credit groups. 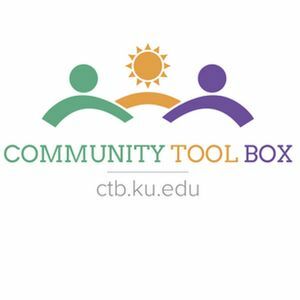 Here’s a new tool, in numerous languages, for short-term and medical mission groups to use in local churches, schools and community centers, for outreach and for development. 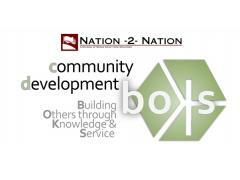 It is a revolutionary tool designed to help lift communities out of poverty. 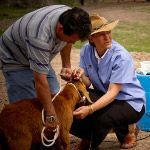 Imagine taking the cumulative knowledge of doctors, dentists, nutritionists and agricultural experts, who have worked among the world’s poor, and pooling that information into a single, practical and easy-to-use video curriculum.